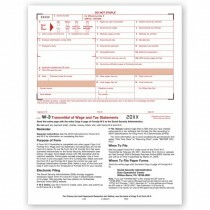 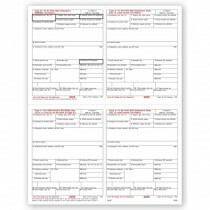 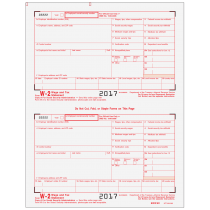 Quality Forms has a multiplicity of W-2 and 1099 form types you may need to fulfill your filing requirements. 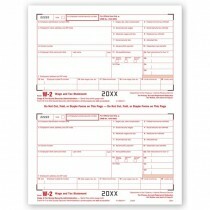 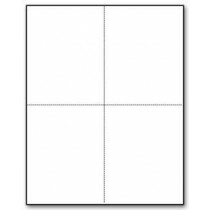 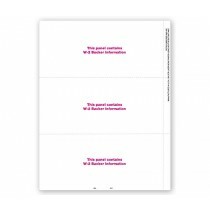 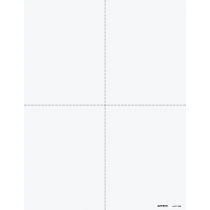 We carry the widest selection of W-2 forms, from blank and preprinted to continuous and pressure seal. 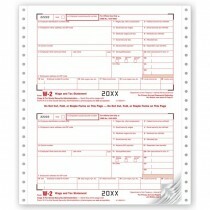 We also carry various kits and sets, so you can rest assured you have everything you need this filing season.